Southern Africa is facing devastation. 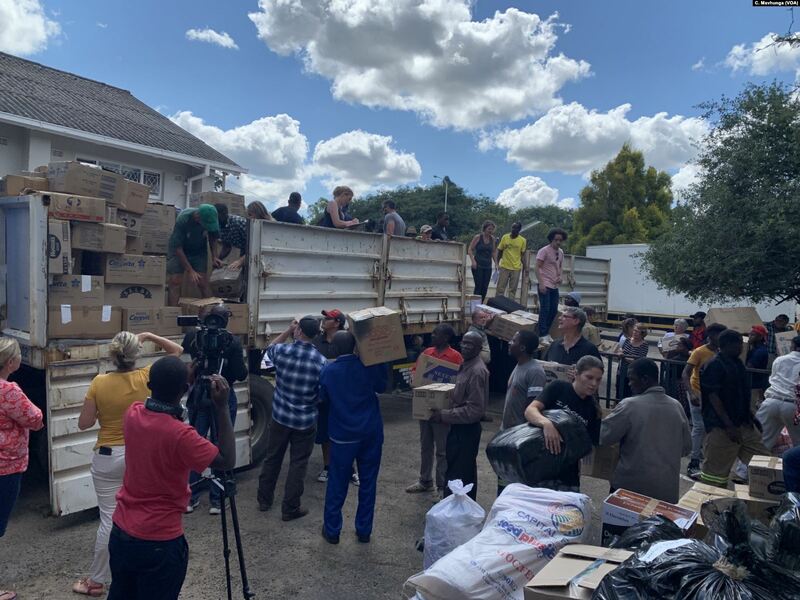 Cyclone Idai ripped through villages and towns in Mozambique, Malawi and Zimbabwe last week, taking hundreds of lives and leaving a trail of destruction. With winds of 195 km/h accompanied by lashing rains, Idai has already affected millions of people, causing floods, landslides and ruining crops and roads. For a continent already wracked by its severe impacts, this is another chilling reminder of the reality of the climate crisis and the urgency with which we need to phase out fossil fuels and accelerate the transition to a just, clean energy economy in Africa and globally. Changing weather patterns (caused by climate change) mean that cyclones like this now hit areas that are not prepared or resilient. Despite knowing that the impacts of global warming are devastating Africa, fossil fuel companies continue to expand across the continent, treating it as an open field. If you are able to help those affected by the cyclone’s devastation, you can donate here to the International Federation of Red Cross and Red Crescent who are already on the ground in Mozambique and Zimbabwe, and here to Doctors Without Borders, who are responding to the most urgent needs they see in the affected countries, and aiming to develop a better understanding of where assistance can have the most impact, and then scale up their help.